Sizzlin’ Cool Family Pool Just $19.99! Down From $30! You are here: Home / Instagram / Sizzlin’ Cool Family Pool Just $19.99! Down From $30! 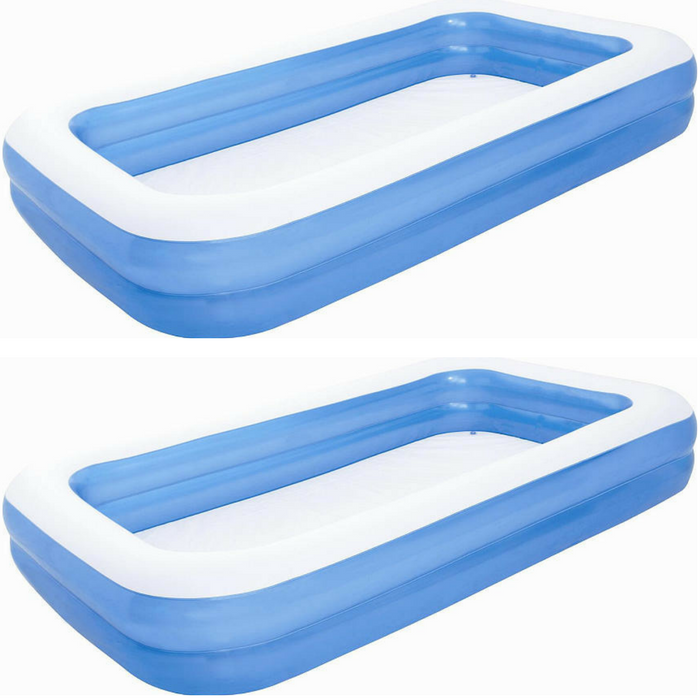 ToysRUs is having a sale on their Sizzlin’ Cool Family Pool for just $19.99 down from $29.99 PLUS FREE shipping for orders over $29! This pool releases pool water with the easy-to-use drain valve! Your kids would surely love it! Releases pool water with the easy-to-use drain valve.